The folks over at Mozilla have been busy lately with a number of different projects under the Firefox umbrella. Earlier today we talked about how an upcoming update to Firefox will be dropping support for Flash and now we have information about the browser engine they’ve been working on. 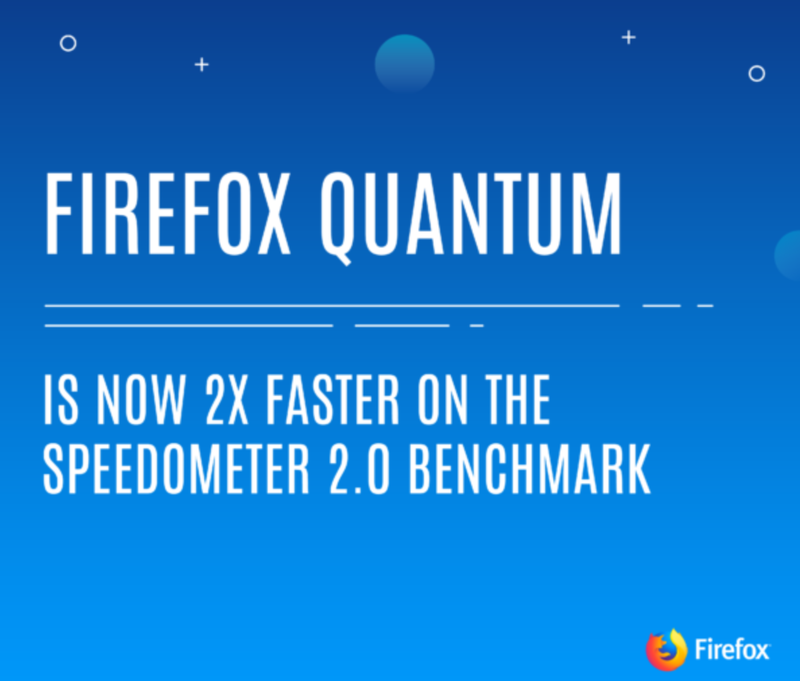 What was previously known as Project Quantum is now slated for release in version 57 of Firefox and should make its way to the stable branch in the middle of November. Project Quantum is something Mozilla has been working on for a while and it’s something we touched on last month as well. A lot of the work done by web browsers today is thanks to the rendering engine they use and that’s what Mozilla has been attempting to improve. With Project Quantum, the goal is to replace some of the components of their Gecko engine with code that has been pulled from the Servo engine. The Servo engine is far from complete, but Mozilla has been working to bring some of its best features to Gecko. We recommend you check out their blog for the technical details of the changes that went into this new update. If you’re not interested in that though, you should be aware that this update is scheduled to be released via the stable branch of Firefox on November 14th. However, you can try it in Beta on desktop, Android, and iOS if you’d like, while web developers are encouraged to check out the Developer Edition version here.